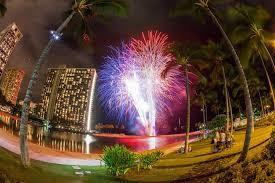 Fireworks off the Duke Kahanamoku Lagoon, every Friday! 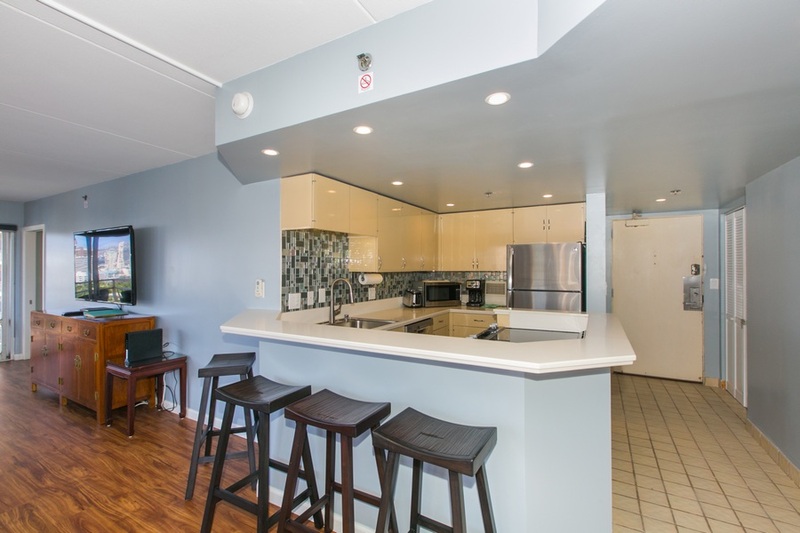 This newly renovated 2 bedroom, 2 bath condo has new furniture, kitchen appliances, beds, TV's, paint and floors. 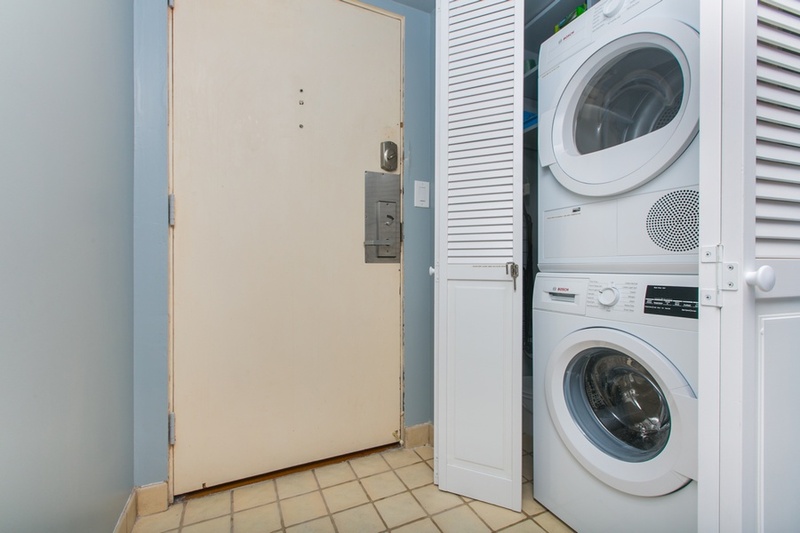 Enjoy many of the unique features this condo has to offer. 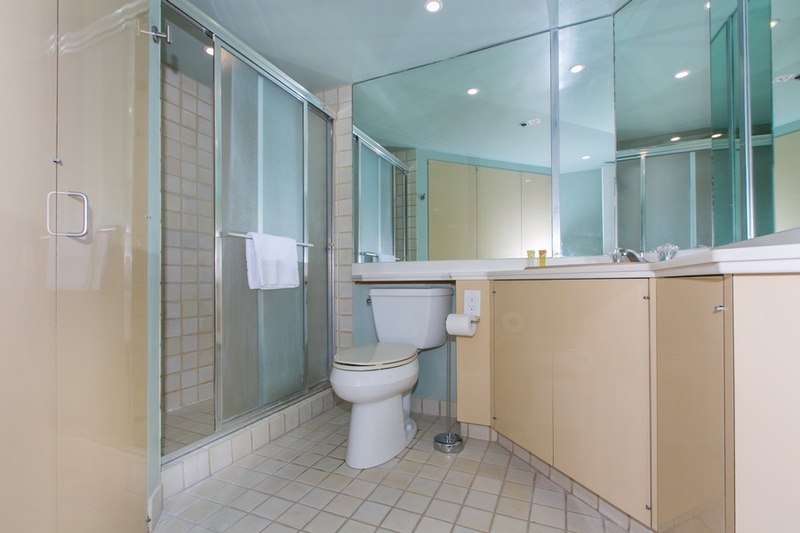 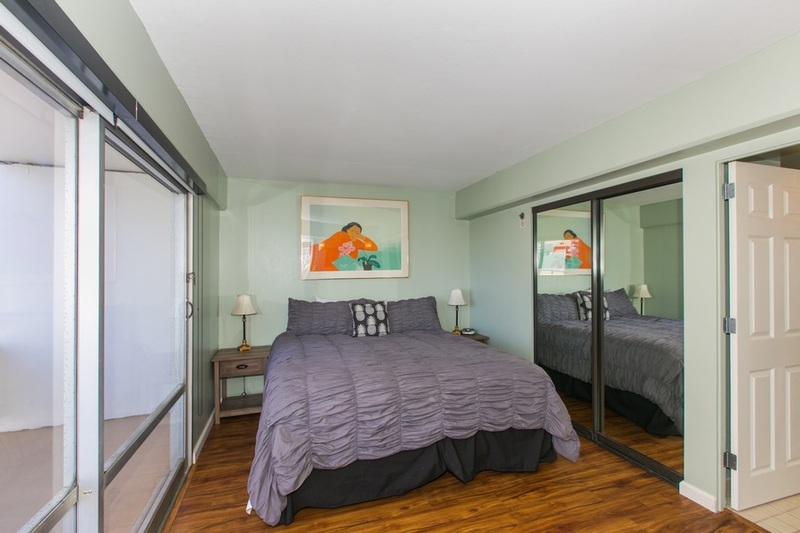 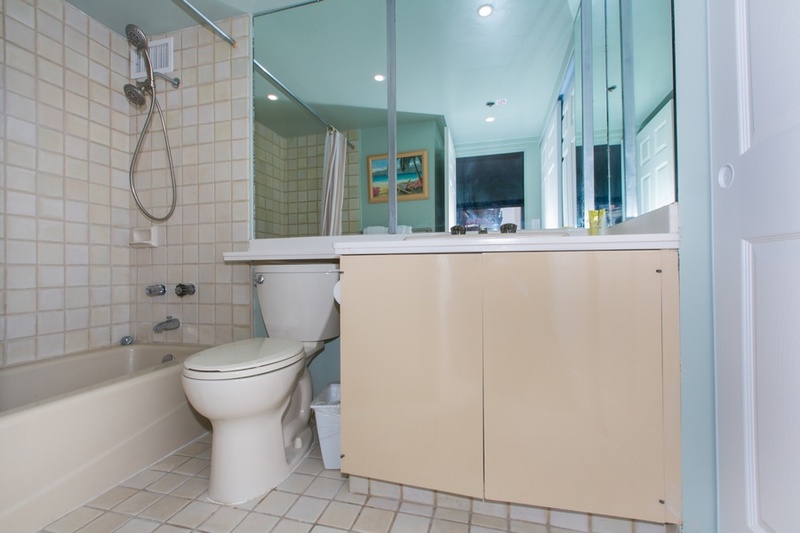 Pamper yourself with one of the few 2 bedroom units that offer the luxury of having in room clothes washer & dryer. 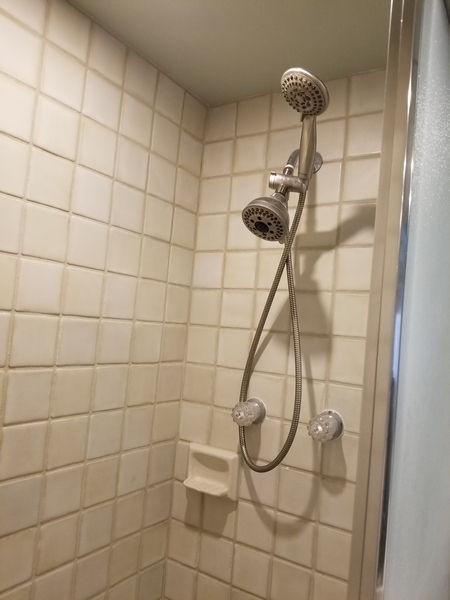 WIFI has been upgraded for faster service. 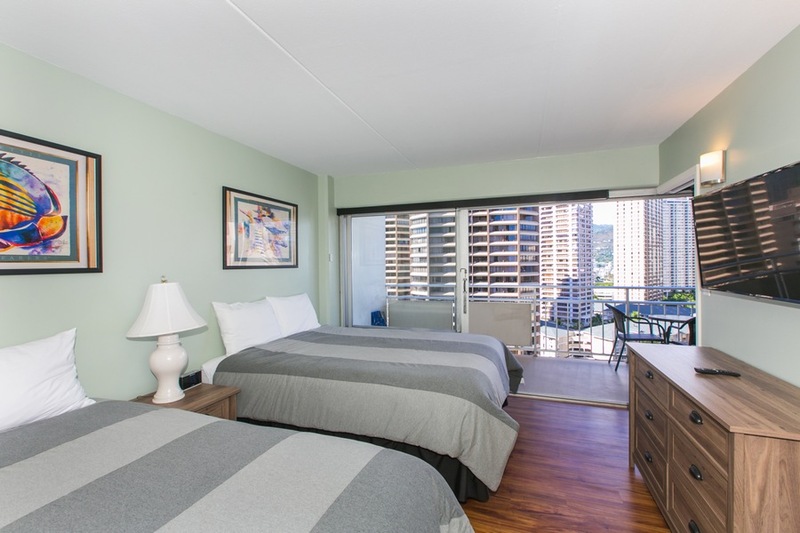 This is the only 2 bedroom stack that gets no direct hot afternoon sun shining into the unit and provides pleasant tropical breezes that keep the rooms comfortably cool throughout the day, with or without air conditioning. 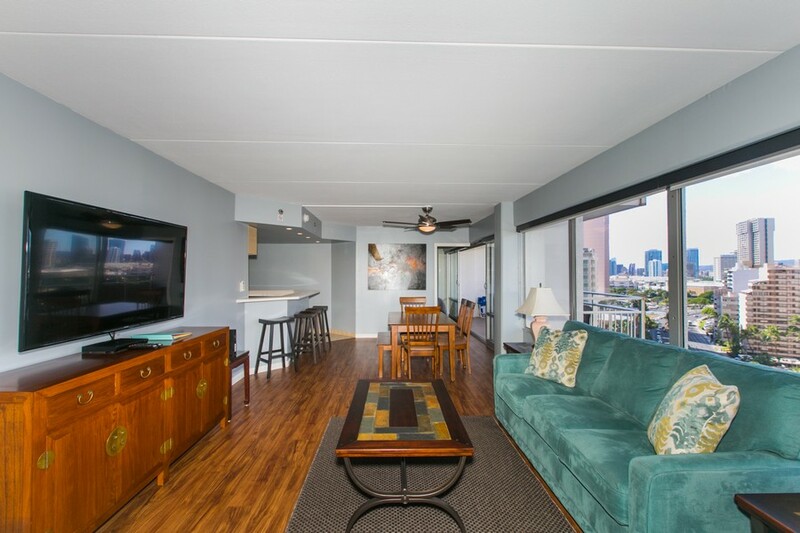 Relax on the plush La-Z-Boy sofa and love seat while watching the new 60" Smart t.v. 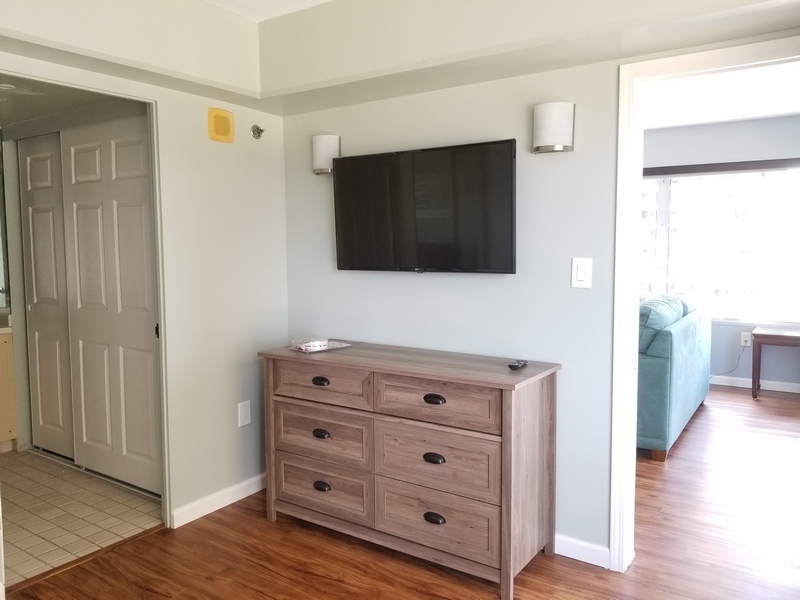 that has a Blue-ray DVD player. 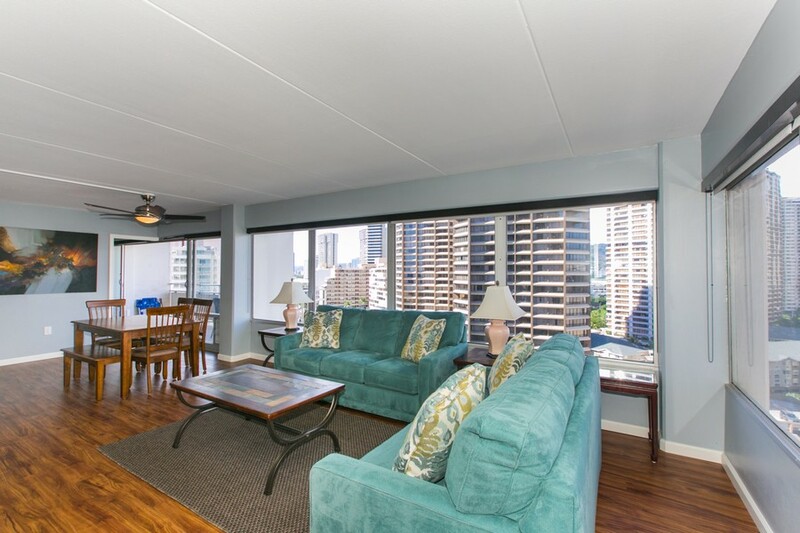 The sofa converts to a queen sleeper that has a memory foam mattress. 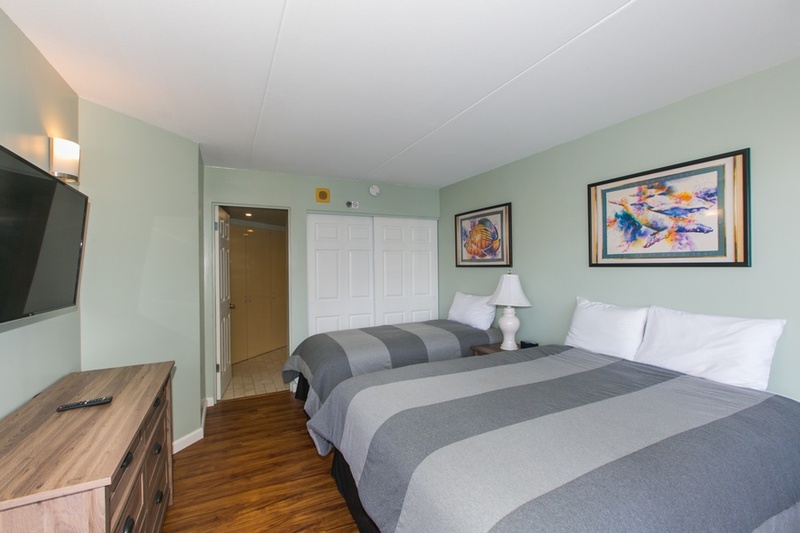 Each bedroom has its own 43" Smart TV, air conditioning, and one of the few 2 bedroom units with reconstructed bedroom walls. 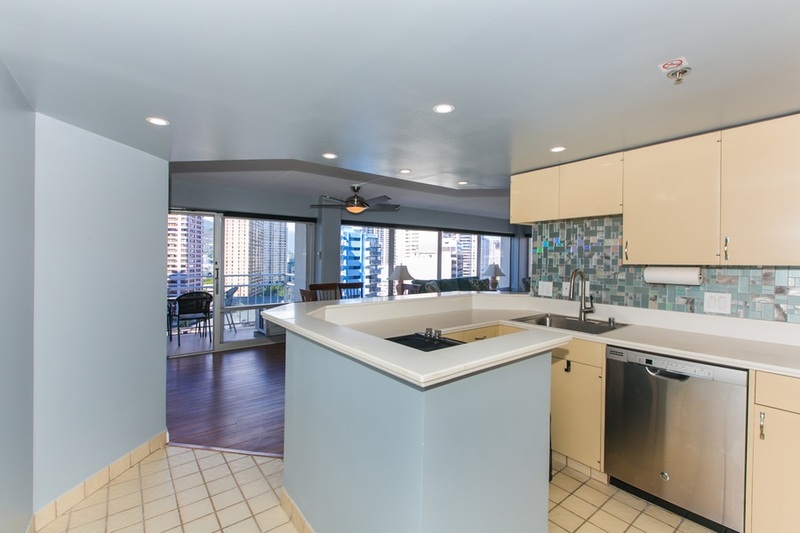 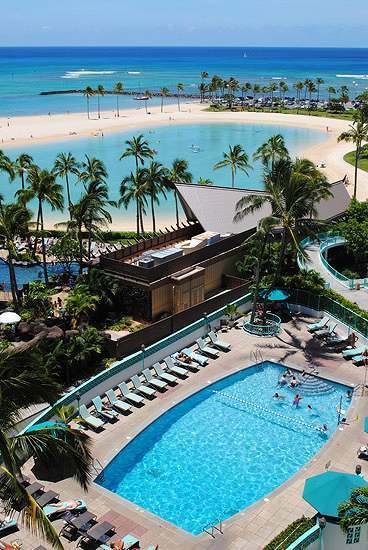 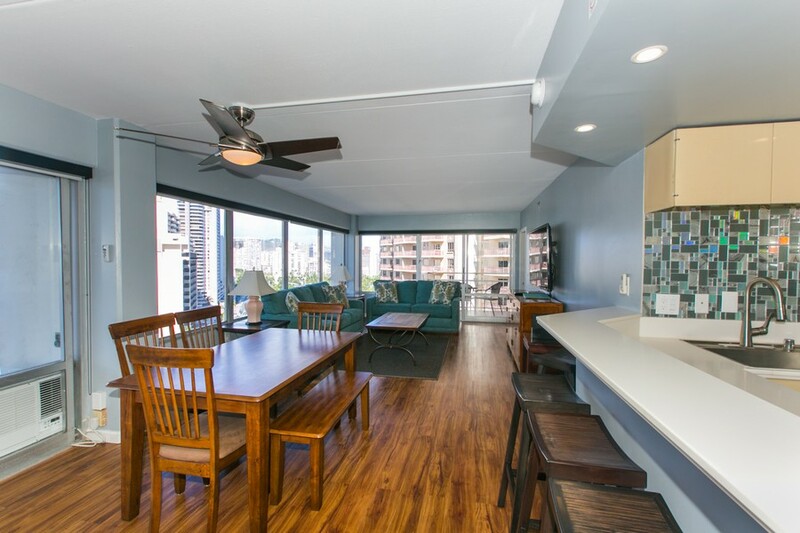 Enjoy spectacular views from the spacious lanais. 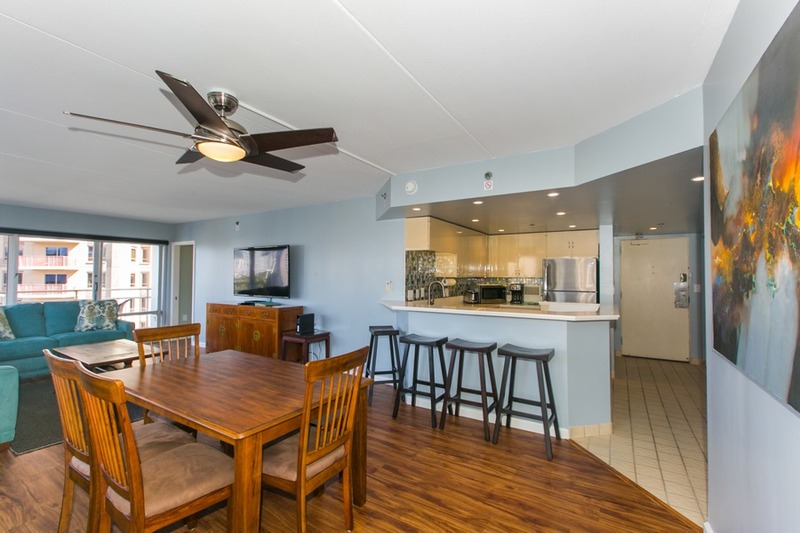 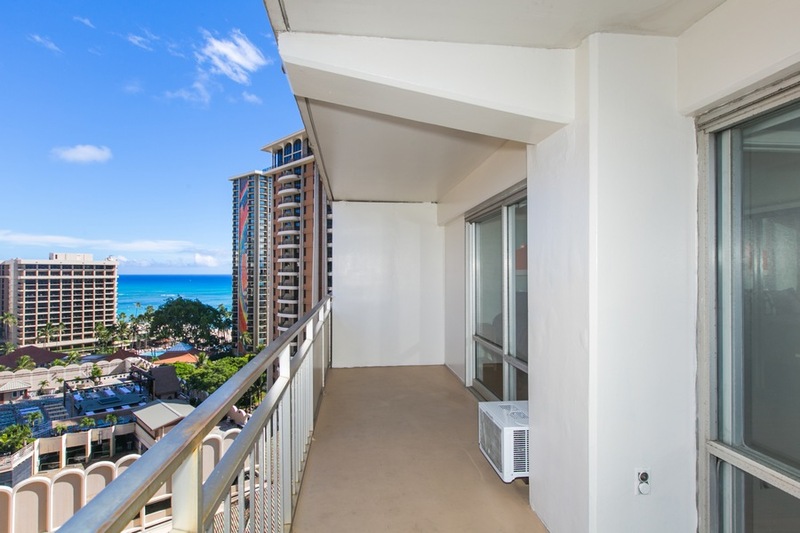 Choose from a city/mountain view from one lanai or an ocean view from the second lanai. 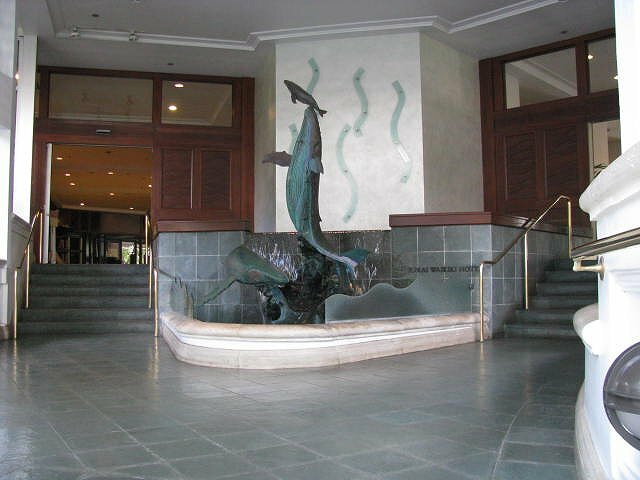 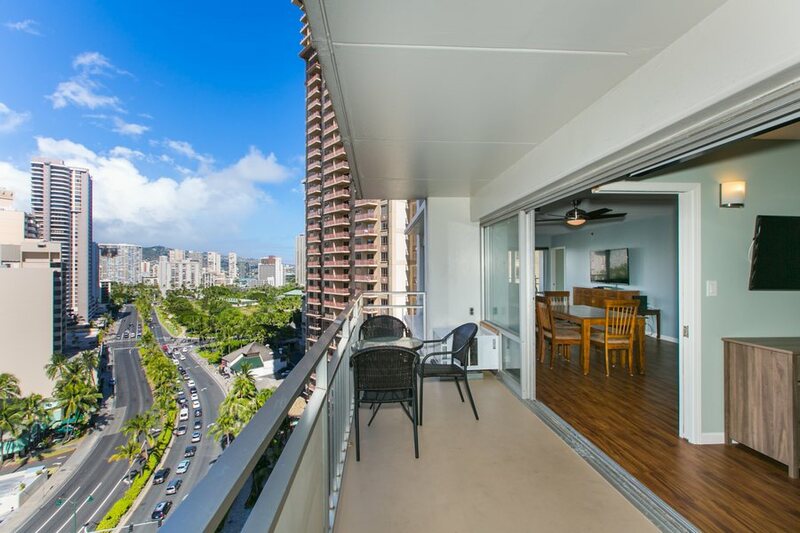 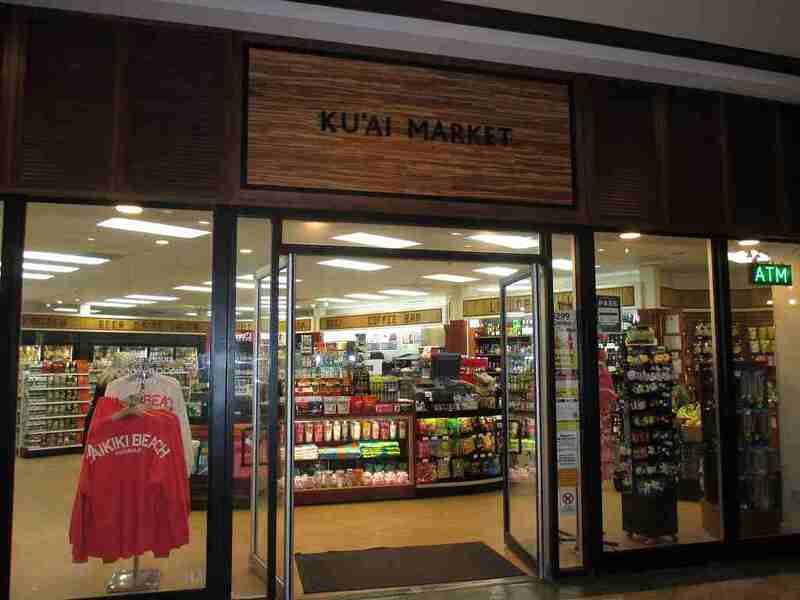 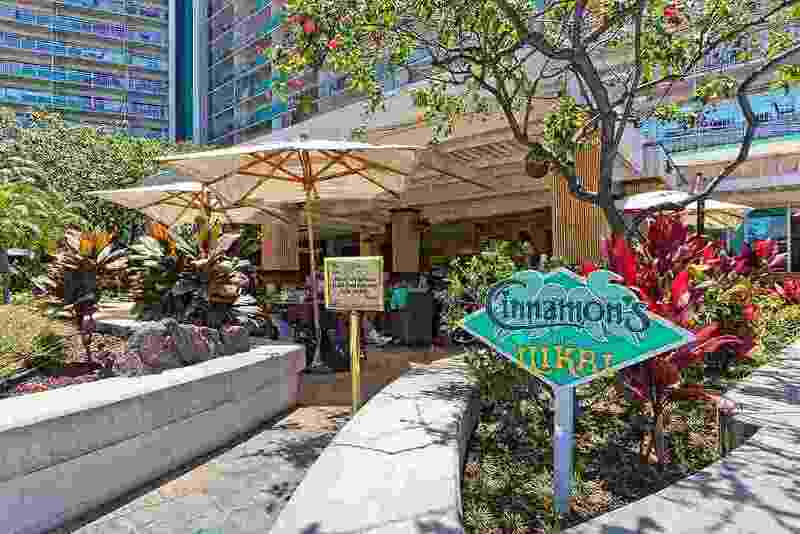 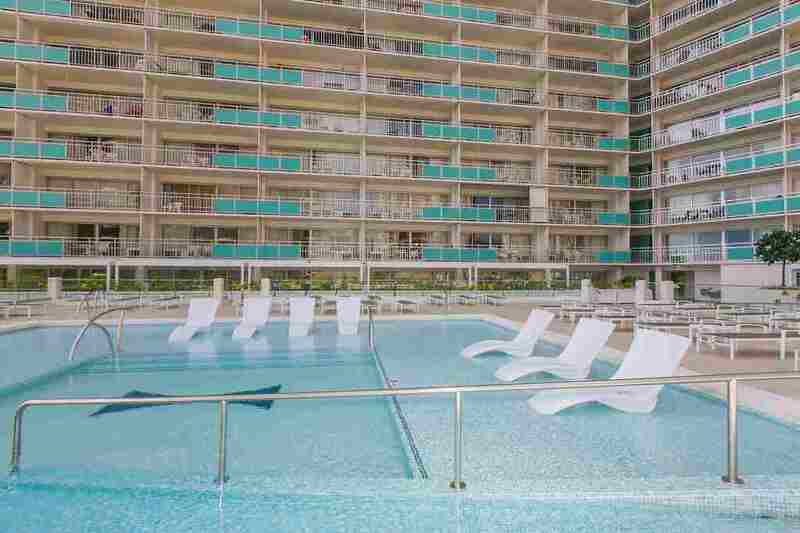 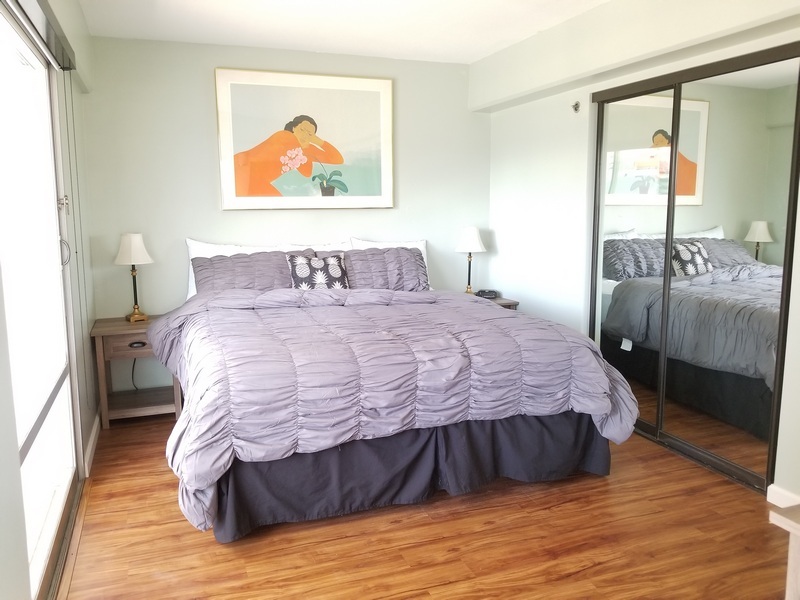 The iconic Ilikai is located just steps away from the Waikiki beach, conveniently located near bus lines and restaurants, and just a few blocks away from the largest shopping center, Ala Moana Mall.